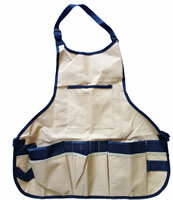 Claypron is the ceramic artist's split apron. 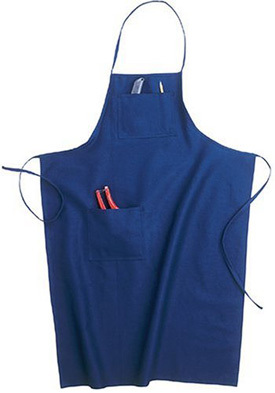 Unique overlap split design provides coverage from side to side and top to bottom without having to adjust the apron on your knees or strap the bottom to your ankles. 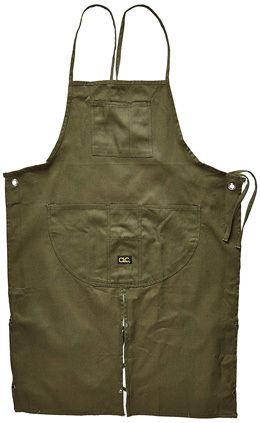 Claypron is made of top quality 100% mid-weight cotton, has two long neck straps, long waist straps and a secure side pocket. 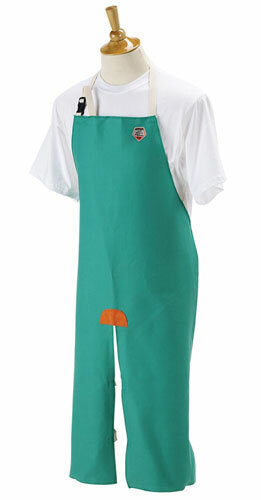 Claypron is absolutely comfortable to wear all day and looks great. 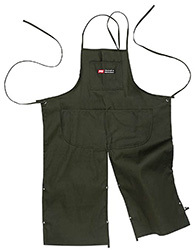 Very nice, split-leg apron with neck strap.